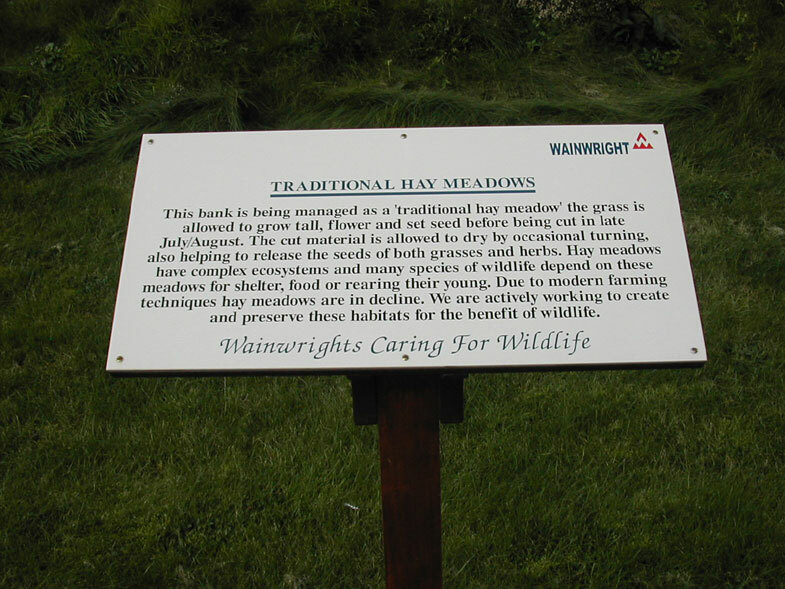 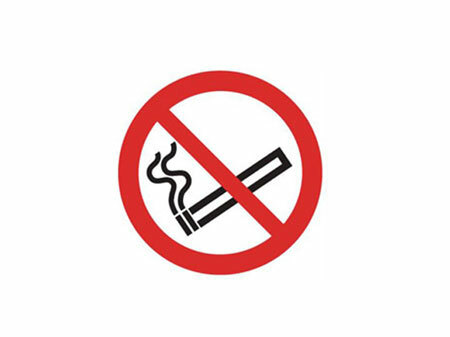 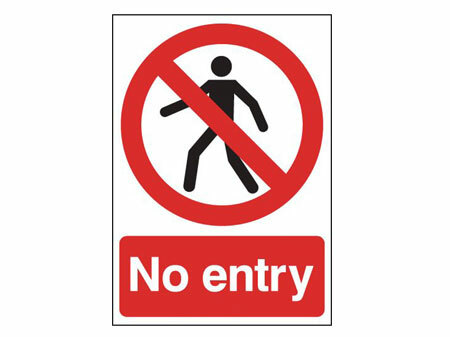 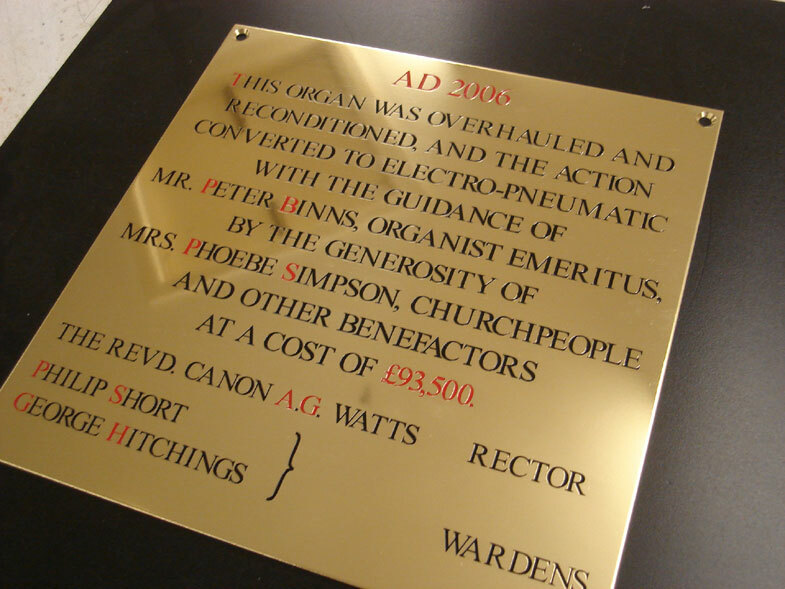 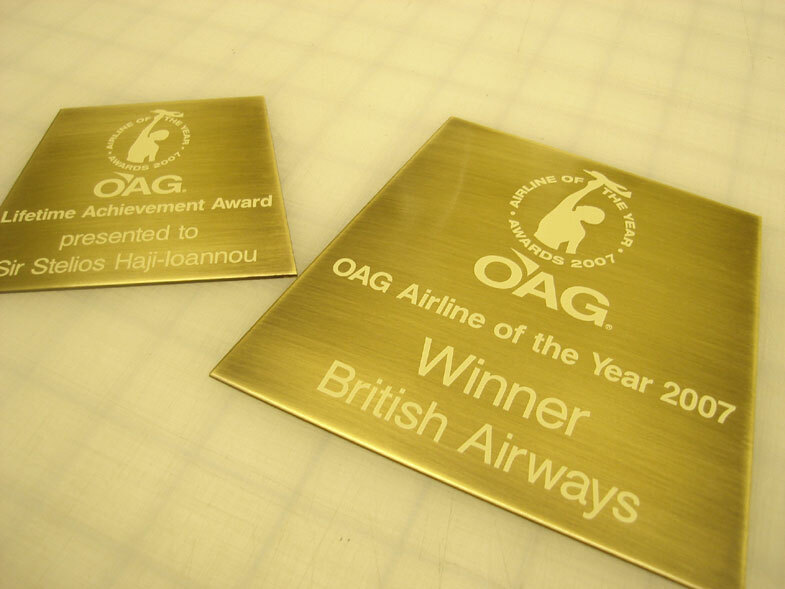 Creating plaques and sign panels in a range of materials including Brass, Aluminium, Stainless Steel, Plastic and Wood. 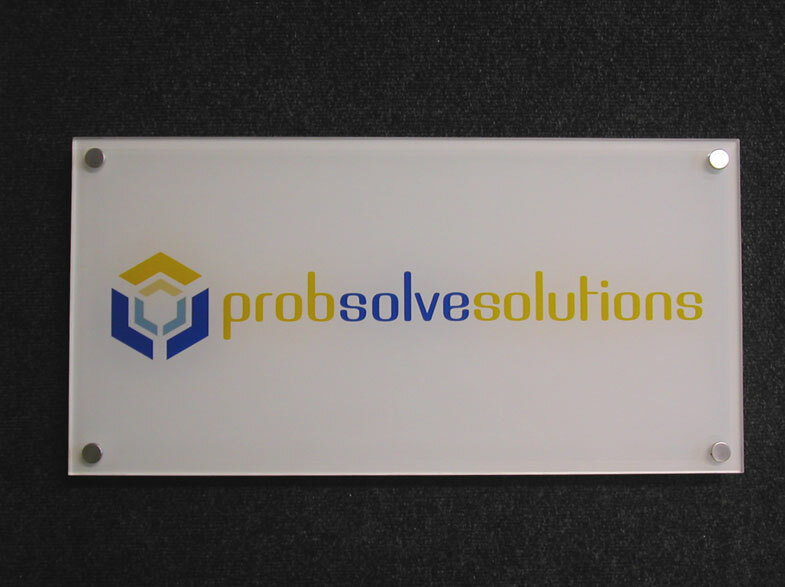 We have many different finishes for the panels and these can be in-filled with colour to make the design and lettering stand out. 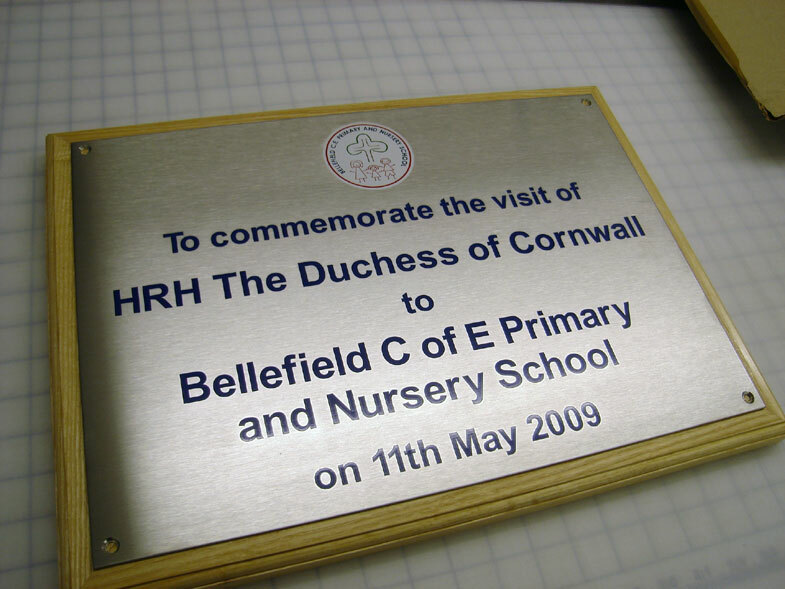 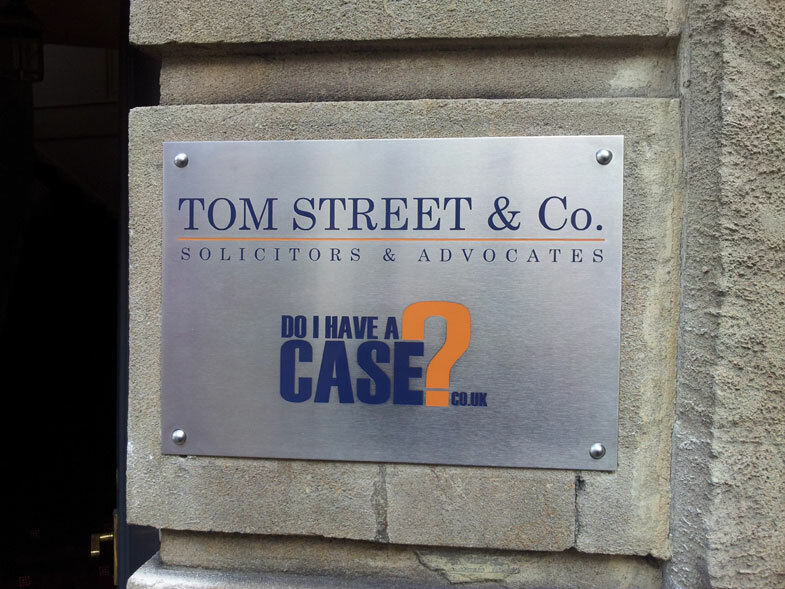 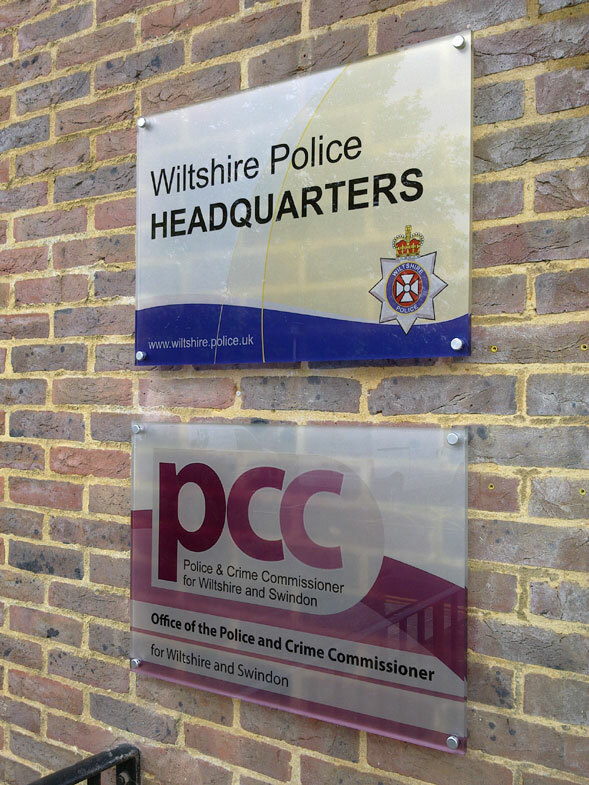 Mirage Signs can create plaques & nameplates to your specific requirements and using different methods from acid-etching through to engraving and producing the required effect. 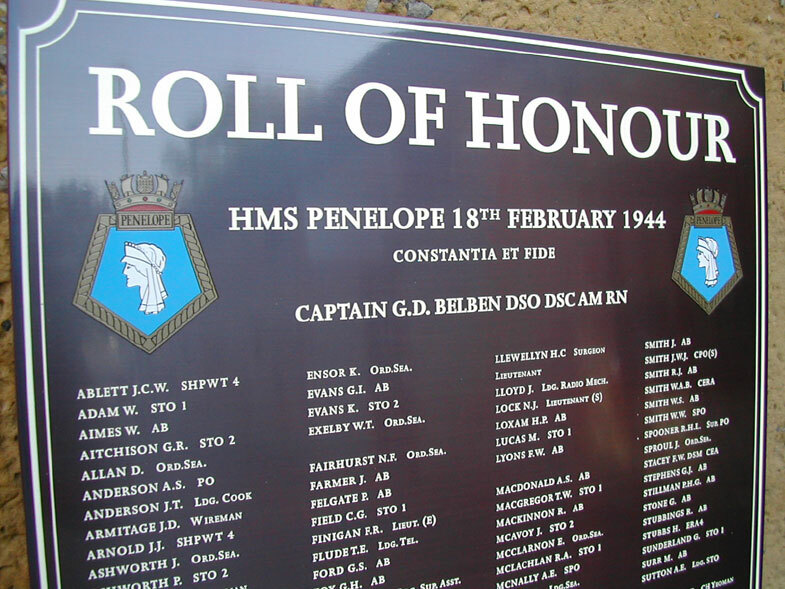 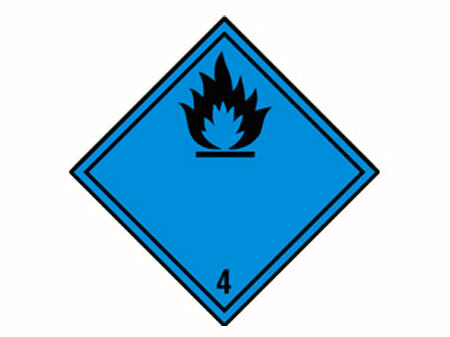 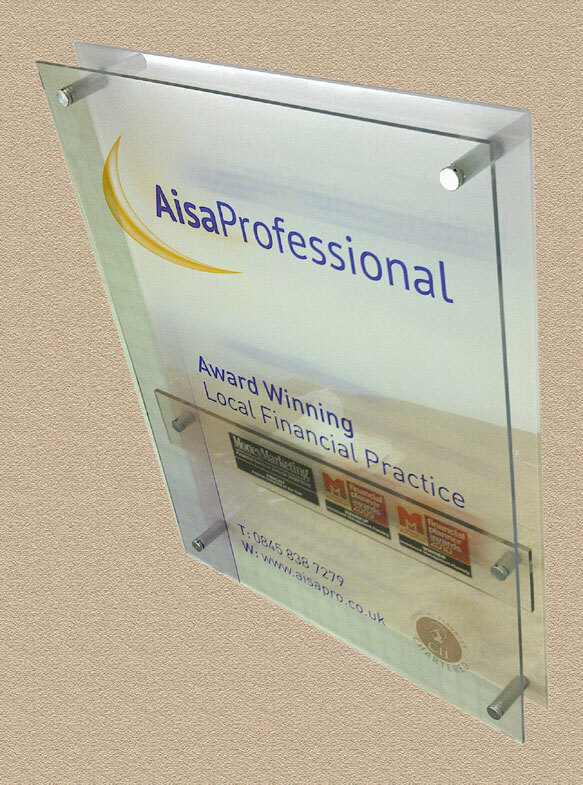 We can also supply plaques and panels with simple vinyl to the face of the material or even screen printed. 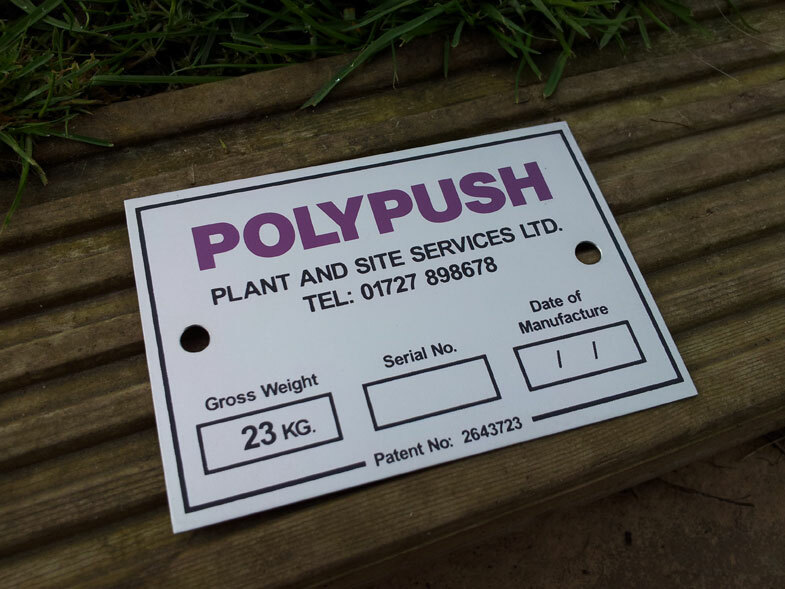 Just specify the material type and dimensions and we can get a quote to you. 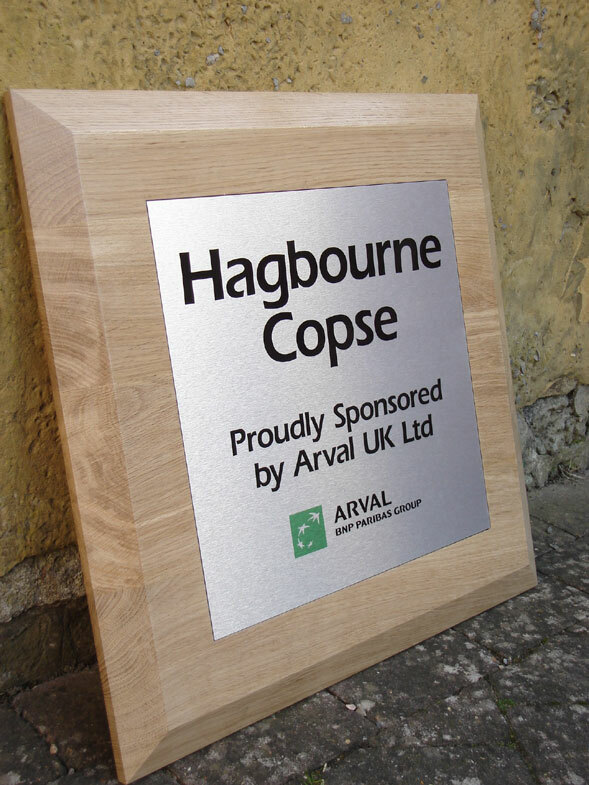 We also specialise in Honours Boards which we can supply and install or amend an existing board with names and information. 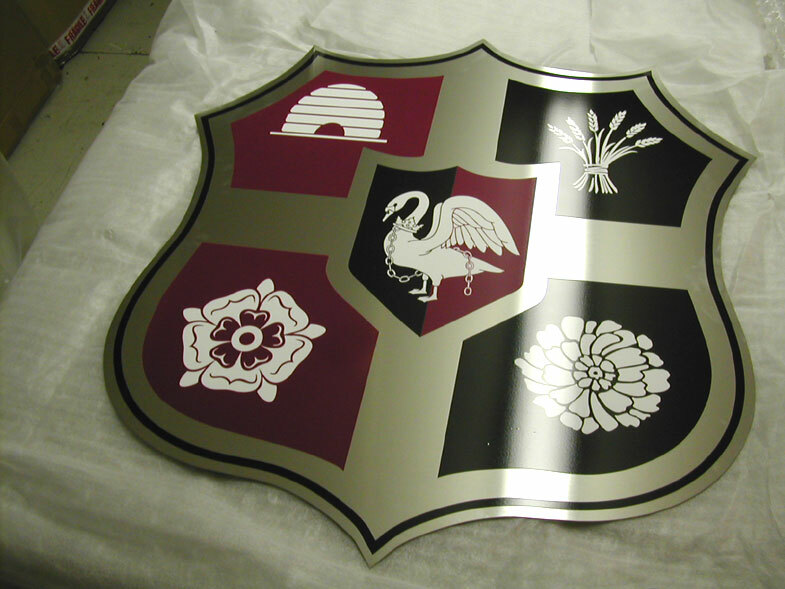 Full installation and fitting service available on request by our in-house professional team.